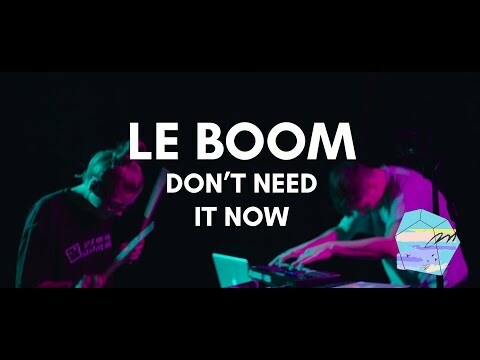 LE BOOM are an electro-indie-house-pop duo based in Dublin, Ireland who have developed a formidable live reputation. 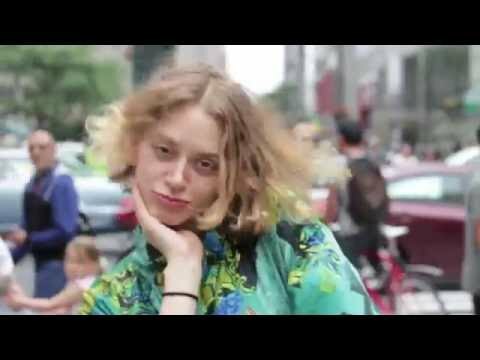 LE BOOM's late-night shows are a frenzy of glass-bottle beats, layered loops, catchy vocal hooks and sweaty fans who dance like no other fans in the world. LE BOOM formed in June 2016 by Christy Leech and Aimie Mallon and, since then, have brought their electro-indie-house-pop show to cities such as New York, Reykjavik, Cork, Belfast, Galway, their hometown of Dublin and festivals like Latitude, Body&Soul, Electric Picnic Truck Festival, Castlepalooza and Independence. LE BOOM's debut single release, What We Do, received airplay on both US and Irish radio. It featured in the Summer 2017 ad campaign for Vodafone and has over 325k plays on Spotify. Their long-awaited second single Don’t Need It Now was released in November and has garnered Spotify New Music Friday and Hot New Bands features and over 200k streams. They were recently picked by PRS for a London showcase in the PRS office and their tracks have featured on aFailte Ireland tourist board ad representing Dublin and a recent Vodafone summer festival ad campaign. The band’s third single Coma was released ahead of appearances at The Great Escape and Primavera this summer and a sold out 650-cap Button Factory gig in Dublin city.